SwitchEasy has been on a roll lately releasing new iPad Cases, if you thought the TRIG and the CARA were great cases, I think that you will find the CANVAS to be a great addition to your iPad case collection. The CARA is made from a scratch resistant canvas material and features an all around tough protection system. The CANVAS case has a stand that has two standing angles so it provides the most versatile viewing angles. 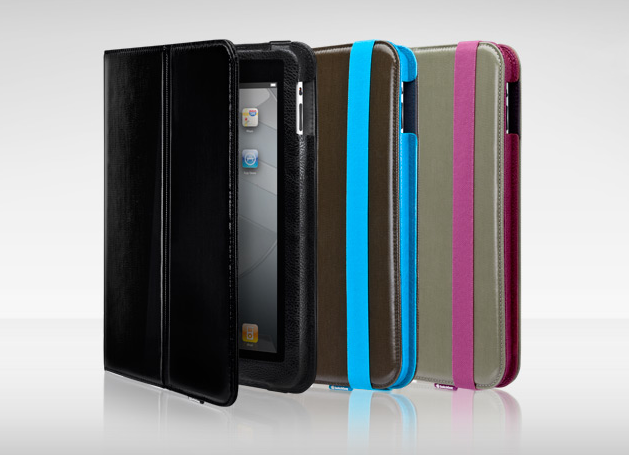 The CANVAS case is currently available on SwitchEasy's website for 49.99$ and is available in three colors.